Courtney is fun, fierce, and knows how to get you out of that comfort zone. In SPIN, expect heavy surges, climbs, jumps and sassy tap backs to the likes of Britney Spears, Sean Paul and Beyoncé. In BOX, Courtney will help you build up strength, agility, coordination, power, and much more as you sweat it out on the bags, leaving all anxieties and woes behind. 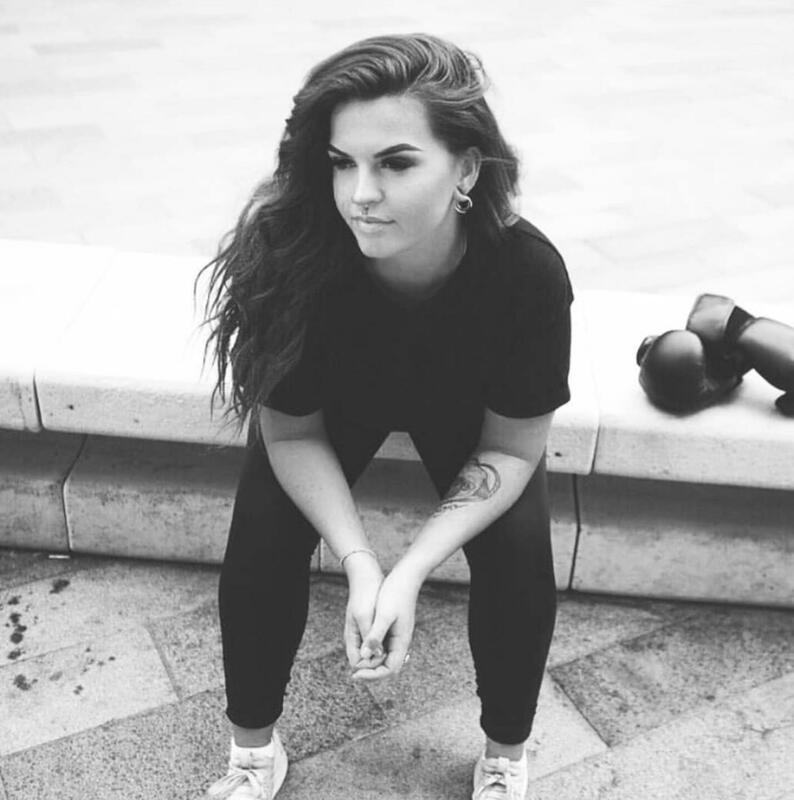 Courtney found a passion for fitness while studying music management at university, and fell in love with helping people discover what they’re really capable of. She’ll encourage you to get out of your head and take those steps closer to your goal so you leave class feeling strong, empowered, and like you can take on the world. Personal quote/mantra? Why are you here and what are you working for? What genres can they expect in your class? Anything from pop, hip hop, throwbacks, drum and bass, garage etc. The list goes on. There’s something for everyone!